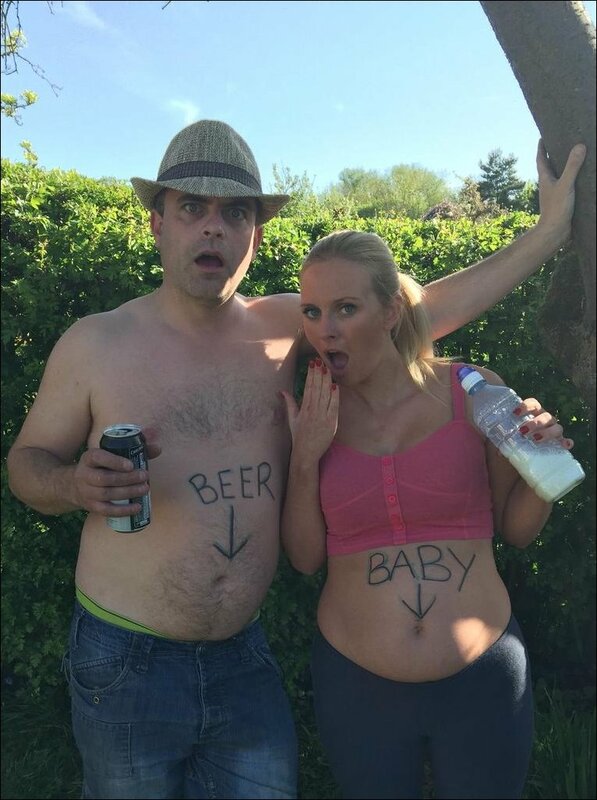 After a stressful few months….myself and @emmagleave are excited to announce….. The couple are already parents to sons Alfie, 7, and Harry, 5. At the moment Coronation Street seems to be going through a baby boom this year. Jennie McAlpine welcomed son Albert, Paula Lane welcomed son Arthur, and Catherine Tyldesley welcomed son Alfie. While Samia Ghadie is expecting her second child and former Corrie cast member Helen Flanagan is expecting her first child next month.